After a jam-packed schedule in 2018, local psych/fuzz rock promoter kingpins Wandering Oak are starting their 2019 roster with a bang thanks to an appearance from Lorelle Meets The Obsolete at The Cluny 2 on Friday 11th January. 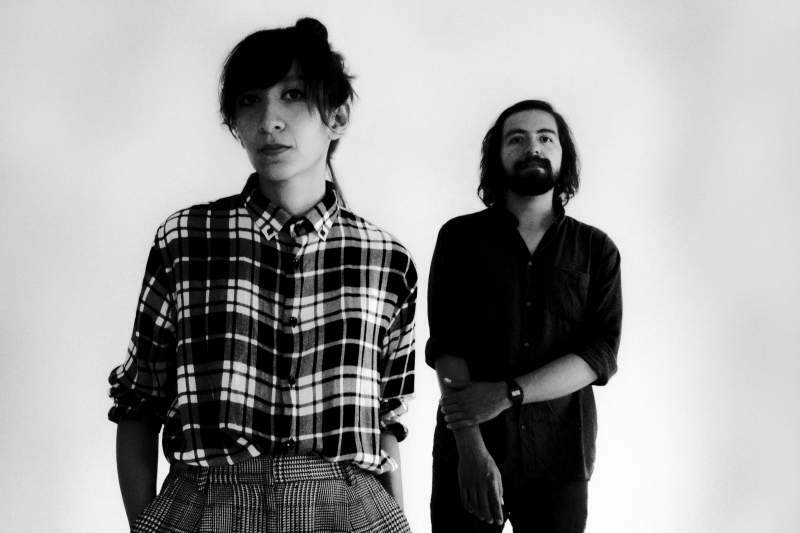 Hailing from Mexico City, Lorena Quintanilla and Alberto González have slowly evolved from noisy, stripped-down garage rock to beautiful and sinister synth explorers, garnering an international fanbase that counts Henry Rollins and Marc Riley amongst their number. Their latest album De Facto, arriving via Sonic Cathedral and Registros El Derrumbe on the same day as their Newcastle show, finds them pushing their more atmospheric tendencies to powerful effect. Recalling the aesthetic of Tender Buttons-era Broadcast, De Facto marries shining pop melodies to haunting ambience and marks the band’s most complete statement to date. If that’s not enough, there’s also an appearance from local rave-gaze extraordinaires Parastatic in support. Having teased some explosive new material in slots at Northern Electric Festival and Brave Exhibitions Festival last year, this could be a big year for the band – and given their reliably brilliant live show, you can cough up for this ticket safe in the knowledge that your first gig of 2019 is going to start your musical year on a very high note indeed.